Obviously, the best kind of princess is the gun-toting, plain-speaking Princess Leia kind of princess, with her hair tucked out of her way in buns that are practical and eye-catching. If she turns out to have Jedi powers, so much the better. This isn’t quite that, but it’s a step in the right direction. 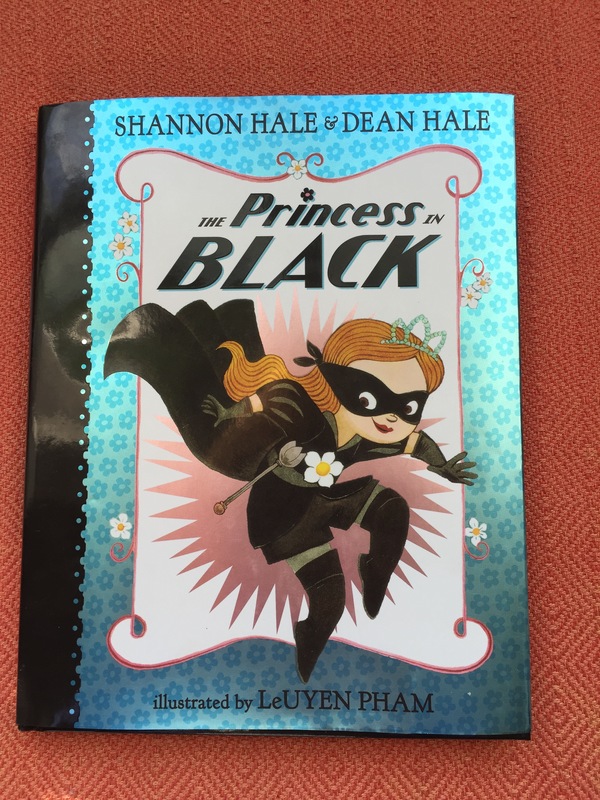 The Princess in Black (by Shannon Hale and Dean Hale) falls short of its amazing potential, but it at least pokes a bit of fun at the foofy pink princess and gives her a rather more exciting purpose than pouring tea, and for my six-year-old, who isn’t quite ready to take on Ghanima of Dune, a monster-whipping royal with daring fashion choices is a good first step. Plus it’s at the perfect level for her emerging reading skills, and the illustrations by LeUyen Pham are cute as a button. 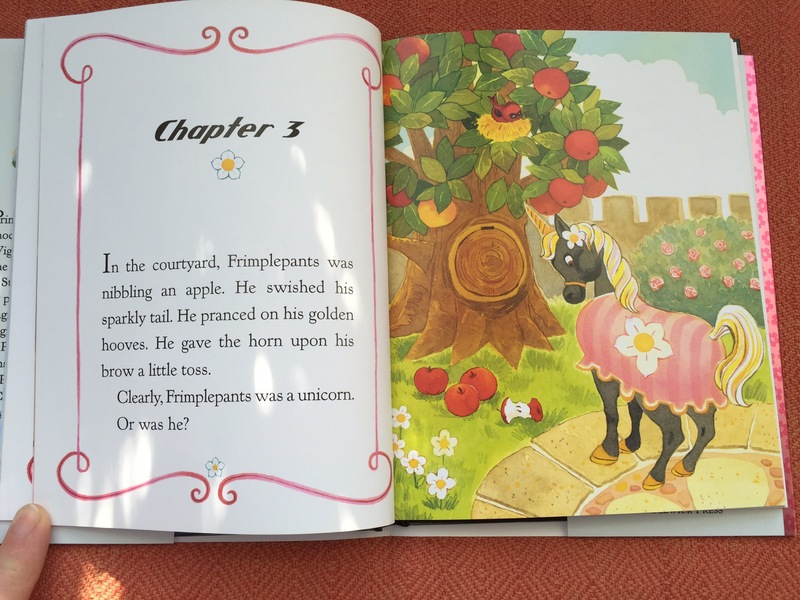 And if I wasn’t quite sold on the overemphasis on black as an inappropriate color for princesses or the oddly dense goat herder, It was all made up for when they named the unicorn Frimplepants. A fun and simple chapter book AND a new nickname for my daughter? Yes, please.